Students of Arizona State University, rejoice (we’re pretty excited about this too)! 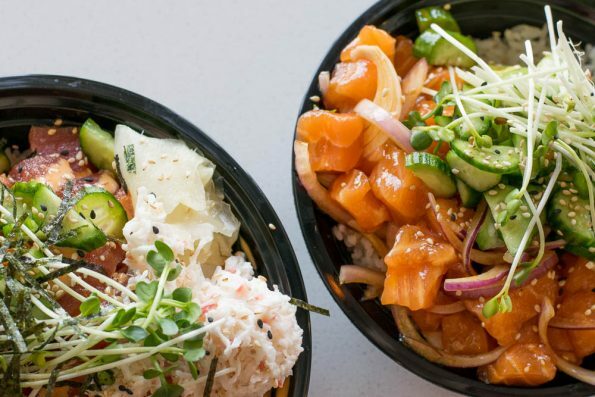 Ahipoki Bowl has announced plans for their third confirmed location in Tempe at 1015 S. Rural Road directly across from campus between Apache and University. For years “The Wedge” at 1015 S. Rural was a beloved bookstore, but has been repositioned into a newly redesigned structure with coveted Rural Road frontage facing ASU. Ahipoki Bowl is expected to begin build-out this fall with a tentative opening date of March 1, 2017.